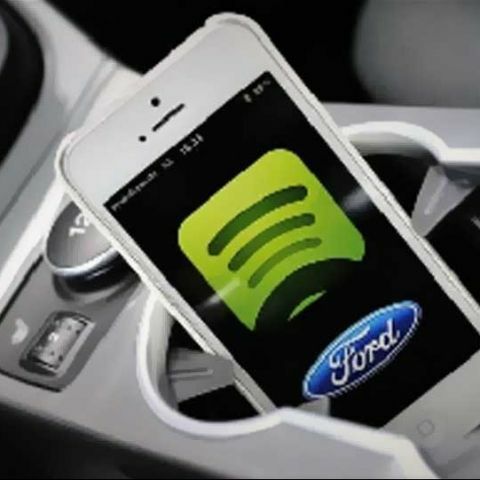 Ford Motor Company has announced the SYNC AppLink will arrive on cars in India in 2014, and will be tied in with popular smartphone apps to enhance the hands-free experience in the car. Ford Motor Company has shown off the SYNC AppLink feature, which will be a part of its 2014 range of vehicles, allowing smartphone users to have an enhanced handsfree experience while driving. The company says that AppLink platform will launch with popular apps like ESPNcricinfo, MapmyIndia, burrp!, Glympse and TuneIn Radio on board. The AppLink feature will essentially be an add-on to the SYNC feature that Ford is already installing in the newer cars, like the EcoSport. “We are excited about bringing SYNC AppLink to India and will offer industry-exclusive voice control technology for smartphone apps thereby providing drivers the convenience to access content and information while on-the-go. SYNC AppLink is an exciting addition to Ford’s class leading connectivity technology and goes further in personalizing the in-car experience.” says David Huang, senior manager at Ford Asia Pacific’s Technology and Business Development, Connected Services and keynote speaker at Mobile Developer Summit 2013. The SYNC AppLink feature is designed to allow the user to control more smartphone apps, handsfree and through voice based commands, while driving the vehicle. As you can see from one of the images, the U.S. version of AppLink is compatible with Spotify, the popular music streaming service. “India today has more than 65 million smartphone users who want to stay connected wherever they are. 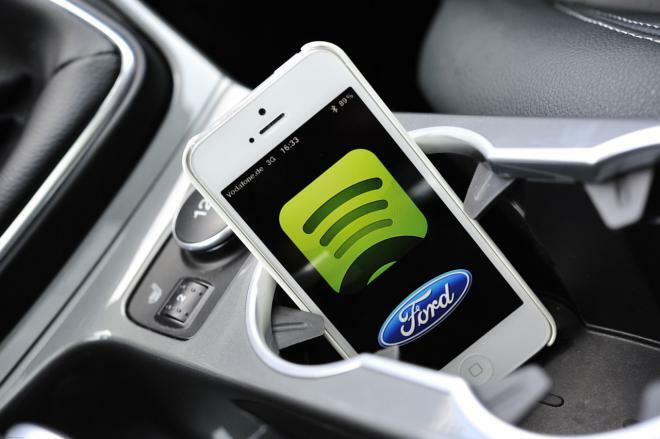 Keeping them in mind, Ford has been driving consumer focused innovation in automotive technology. The journey, which started with the introduction of Bluetooth connectivity in Ford Figo, has gone on to introduce the first in segment Voice Control in the Global Fiesta and the world class SYNC® technology in Ford EcoSport. With every step, we have allowed seamless connectivity, entertainment and convenience and are excited to take it forward with SYNC AppLink keeping our customers in mind.” Vinay Piparsania, executive director, Marketing, Sales and Service said. The idea of keeping updated with the cricket score, streaming new music because the local FM is just to boring, or even finding out the address of a restaurant for the date that night, all while driving, sounds rather nice to us! We just hope that most popular apps end up on the platform. The critical ones would be the social network and instant messaging apps like Whatsapp, for text readouts, which is currently limited to only SMSes.